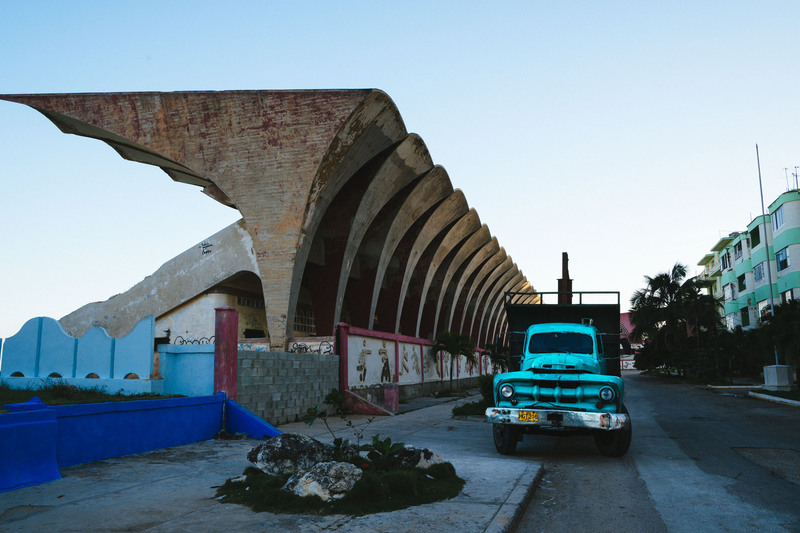 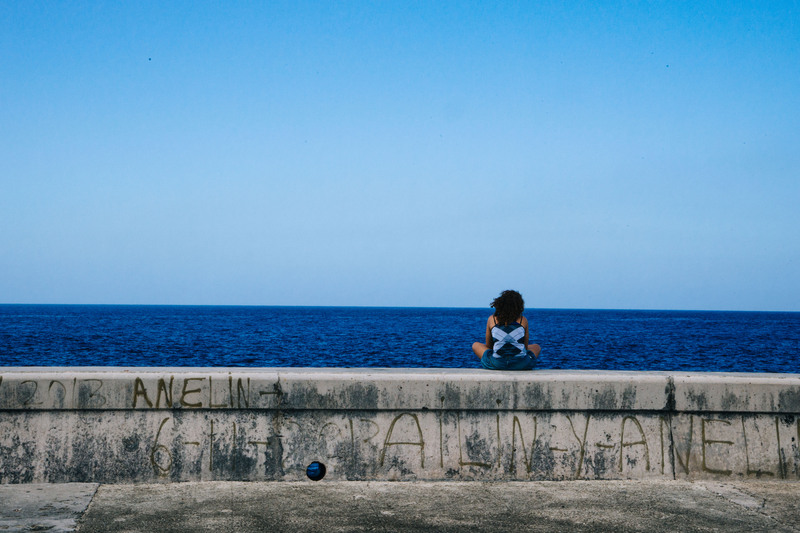 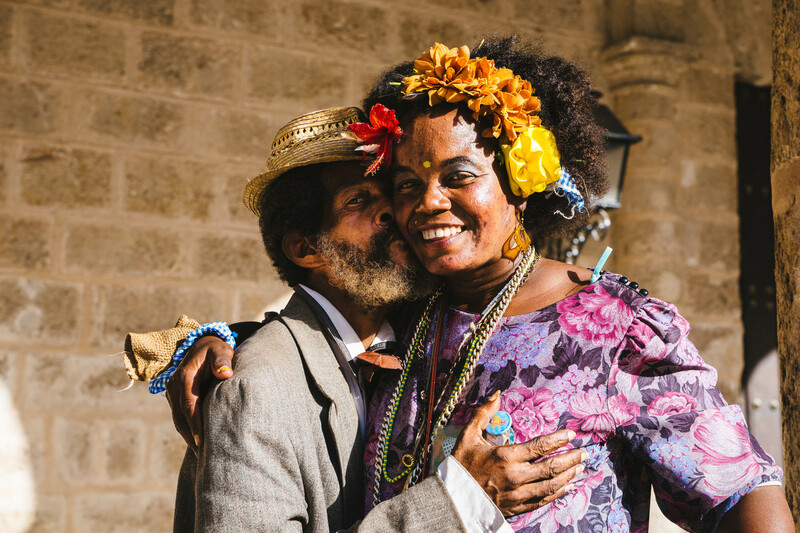 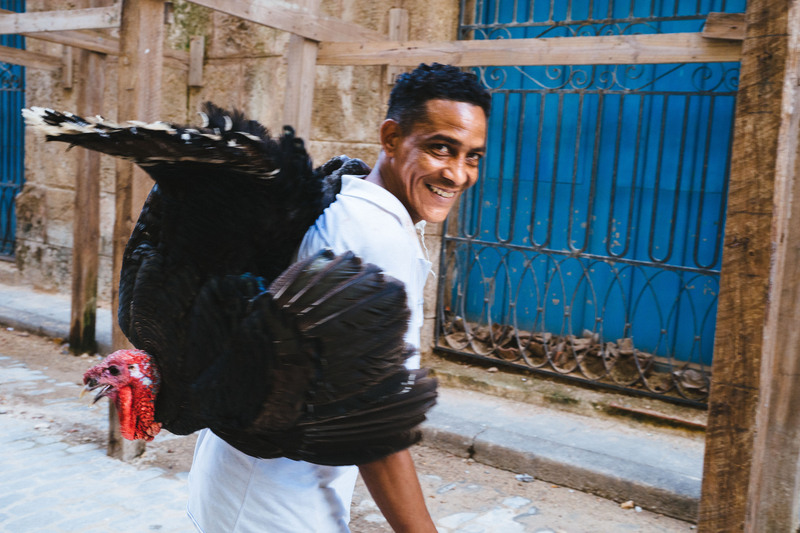 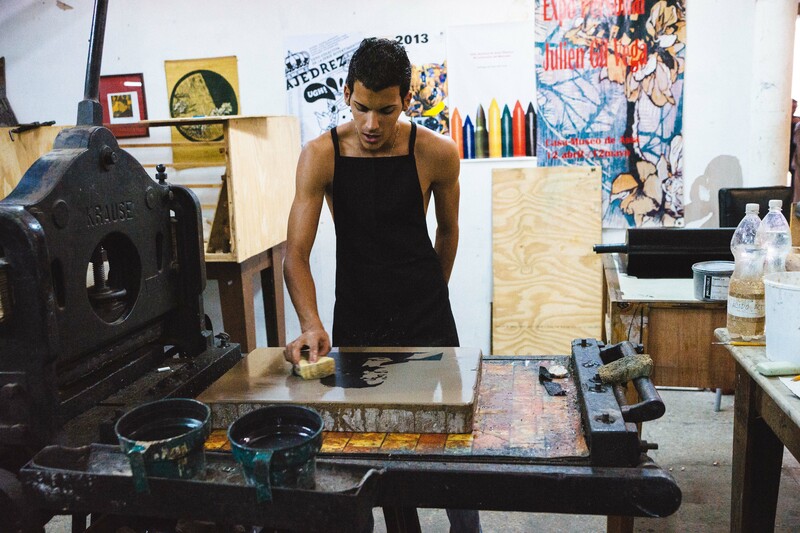 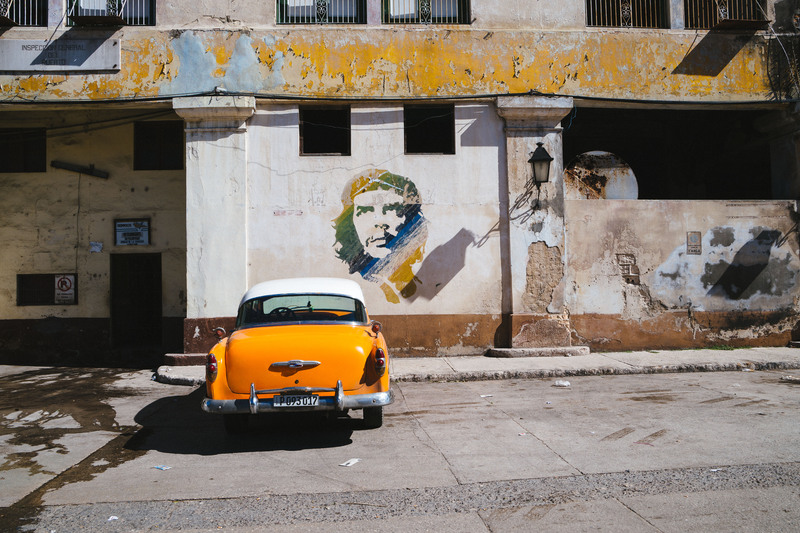 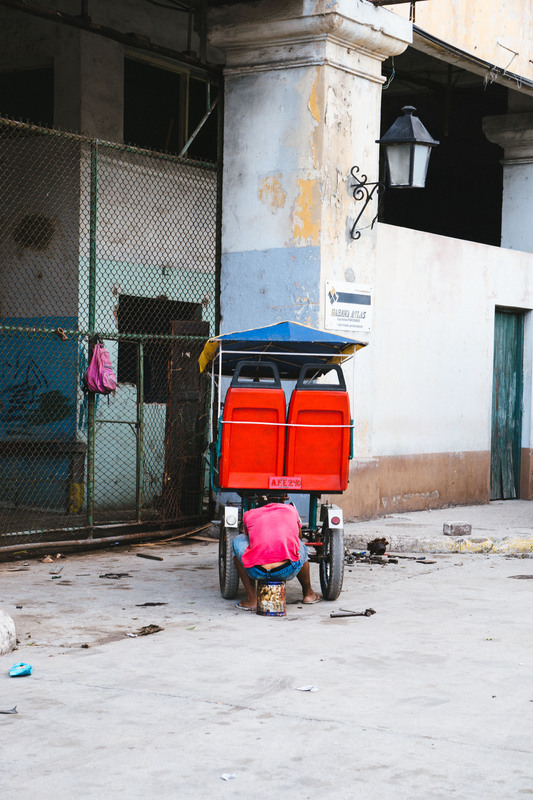 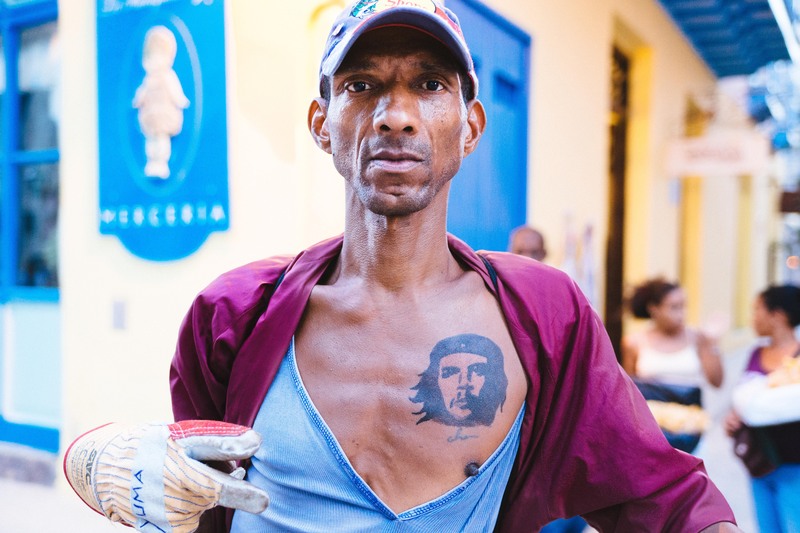 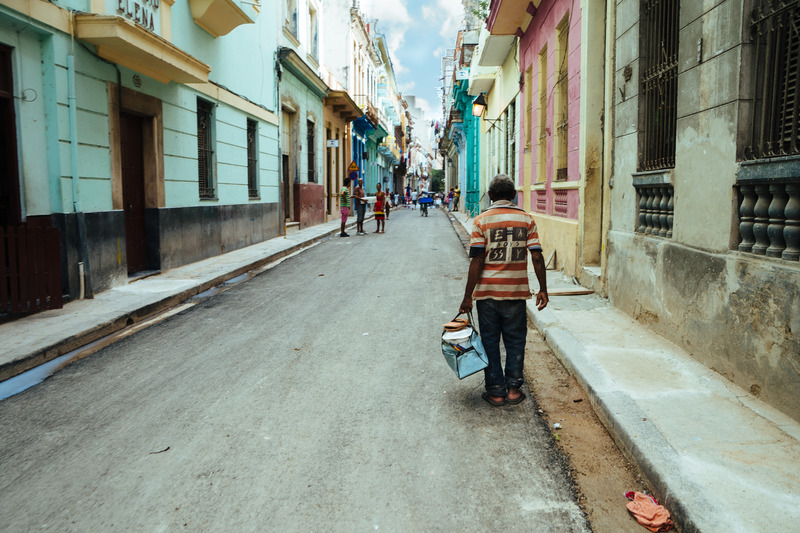 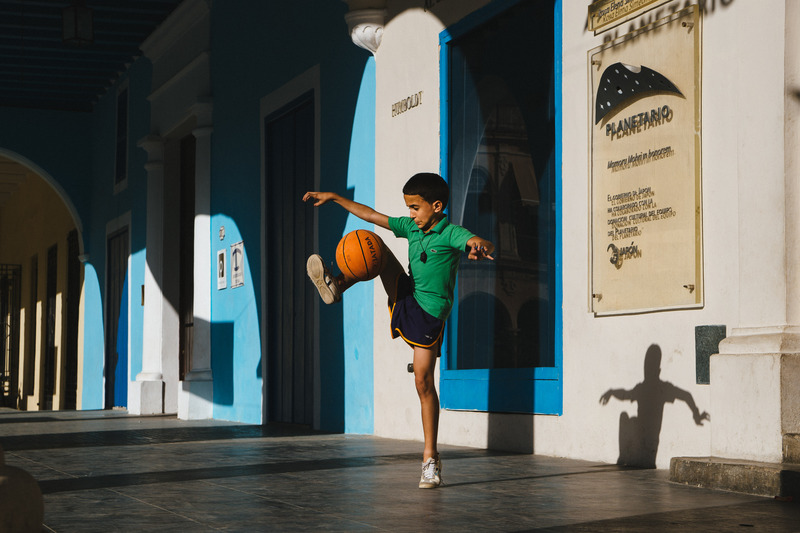 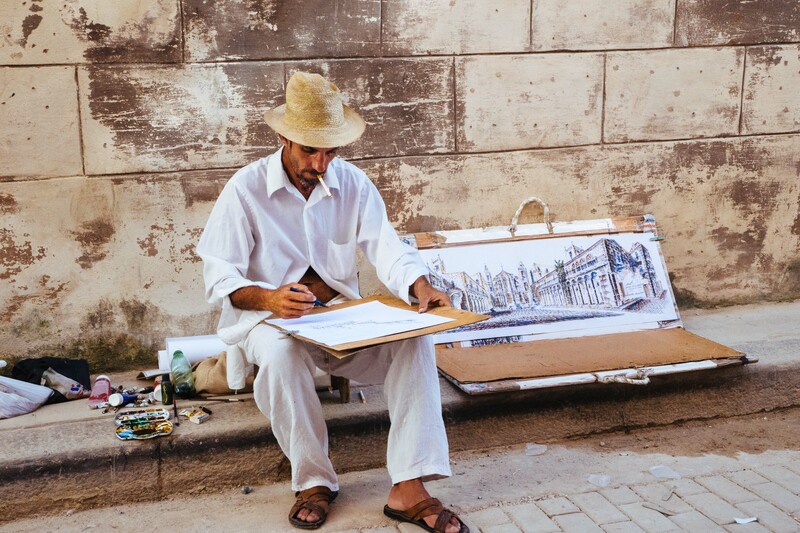 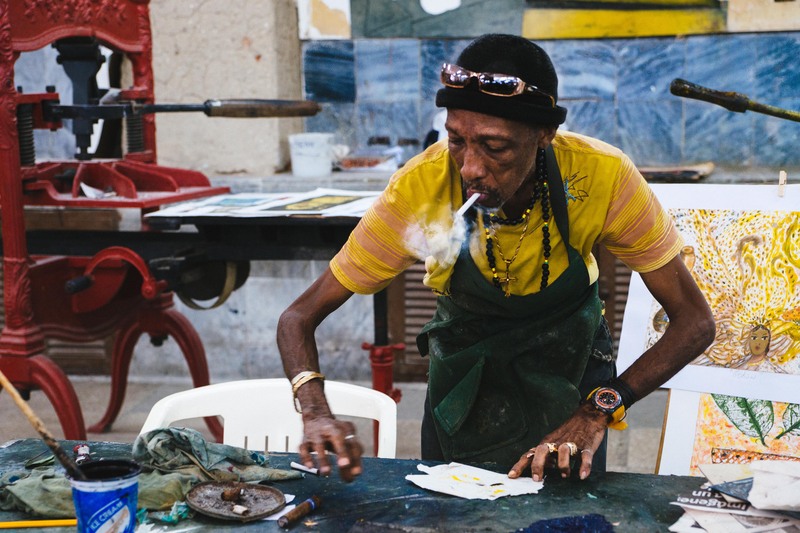 Photos taken during Christmas break in Havana City and Viñales, in Cuba. 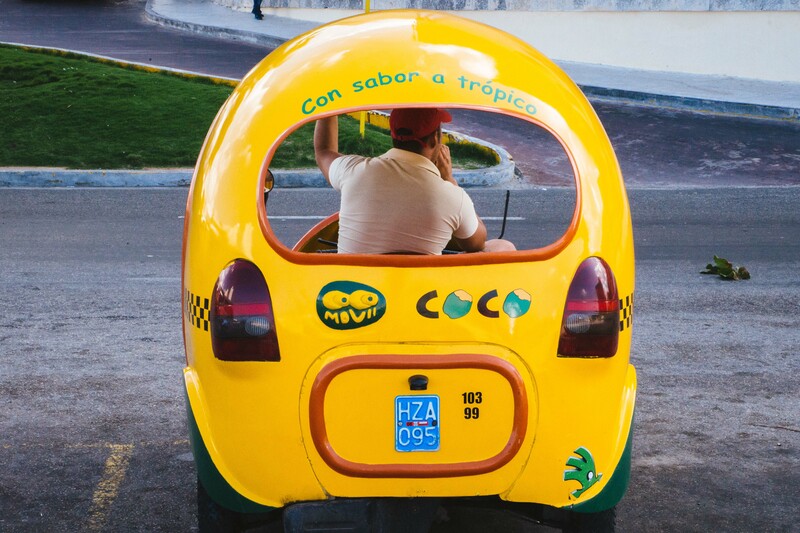 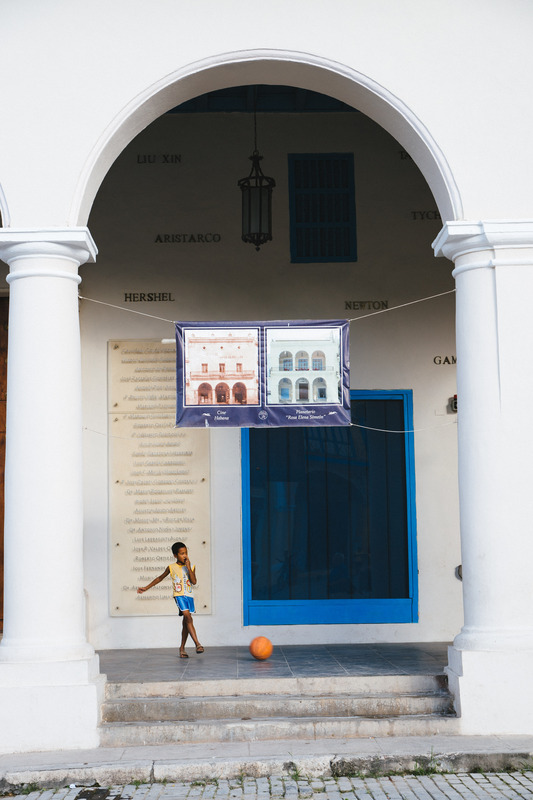 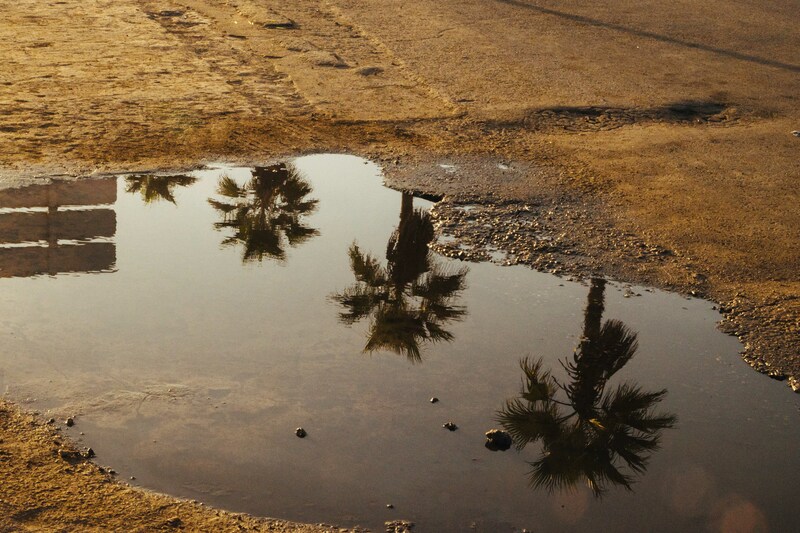 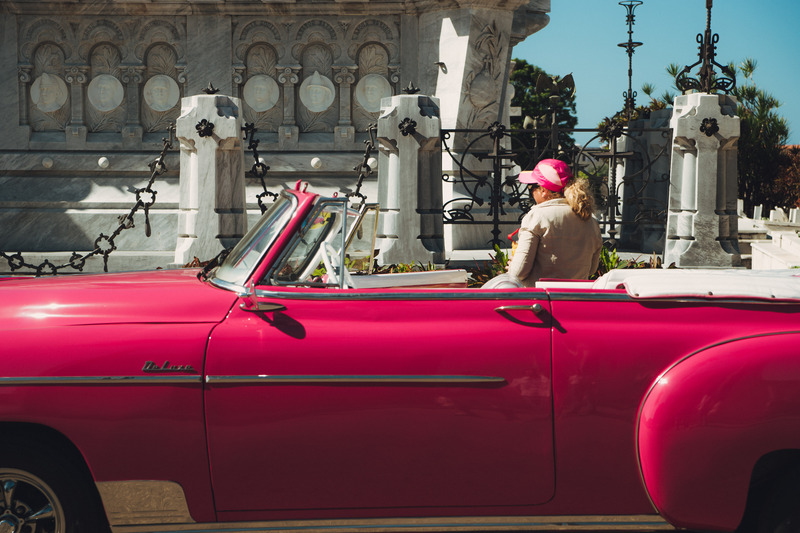 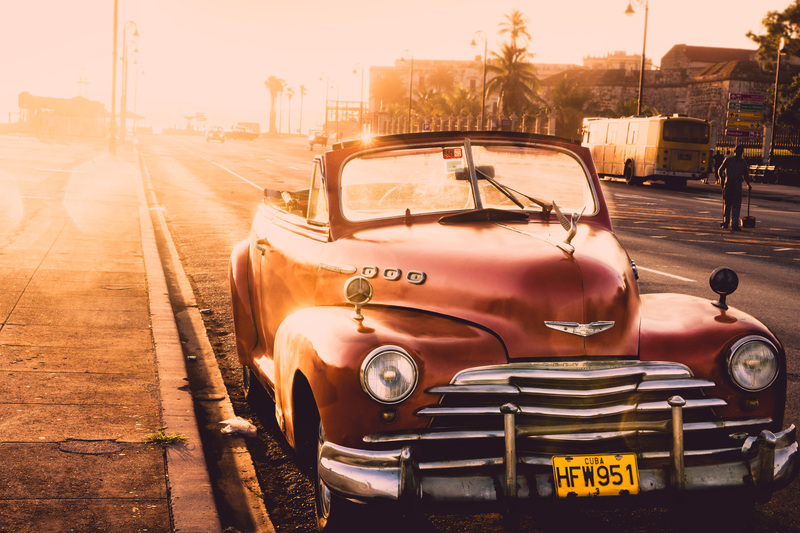 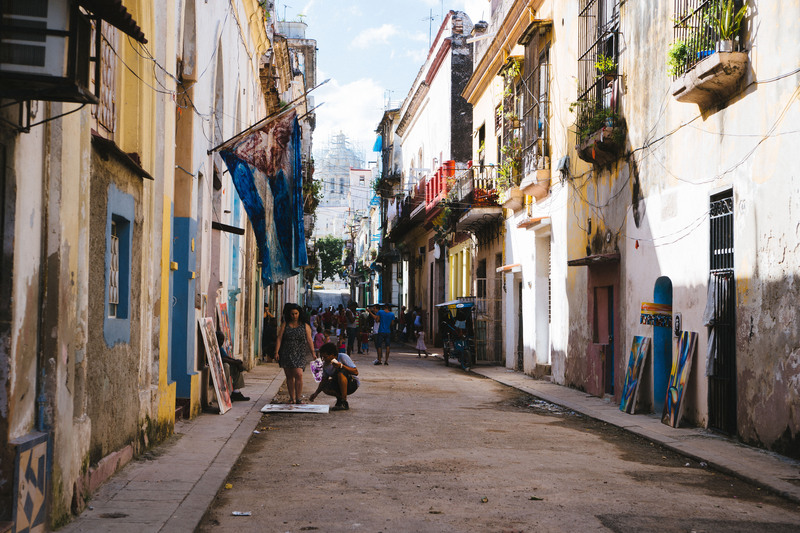 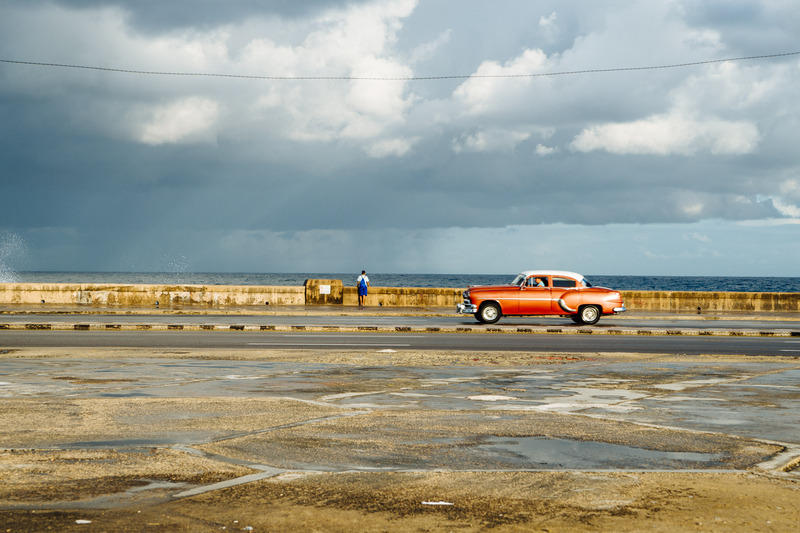 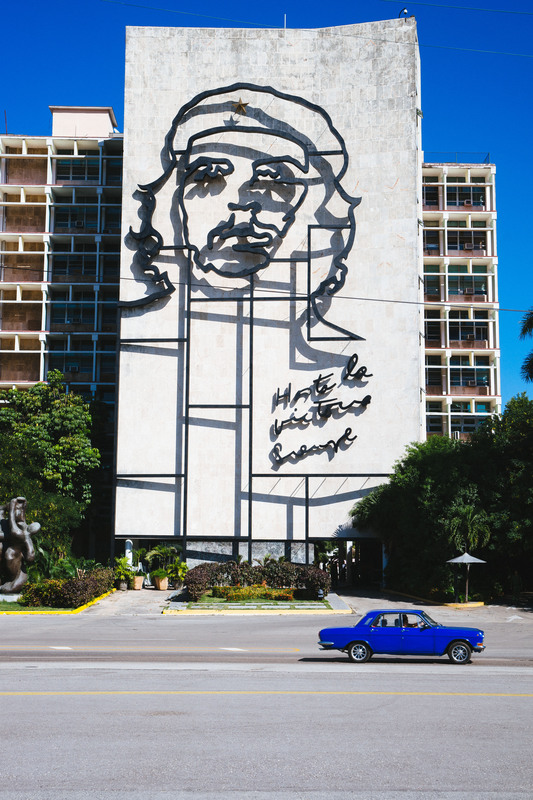 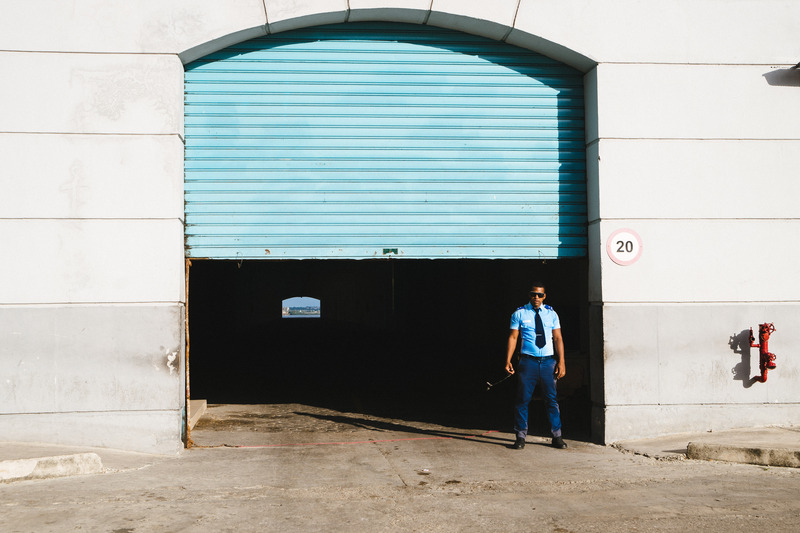 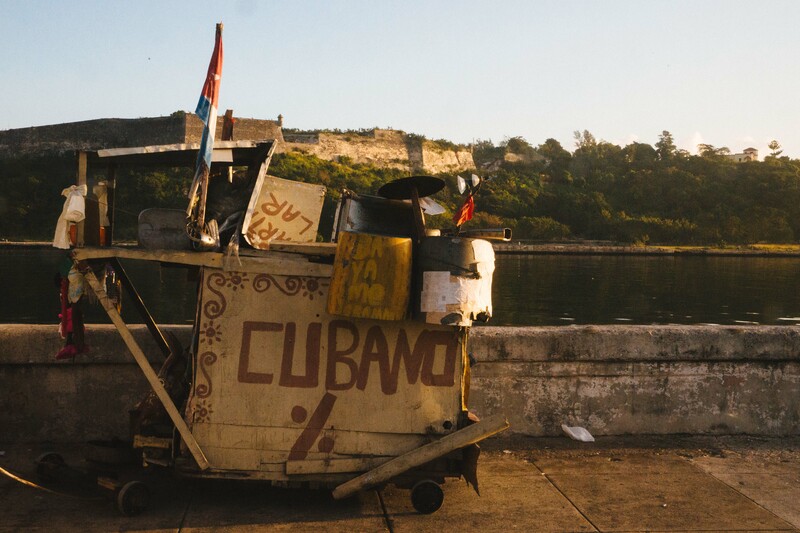 The photos barely reflect the richness of the city encompassing a vast number of historical sites, an amazing 7-kilometer sea front, an endless number of colorful buildings, a street museum of classic cars and most importantly: the warmth of Cuban people. 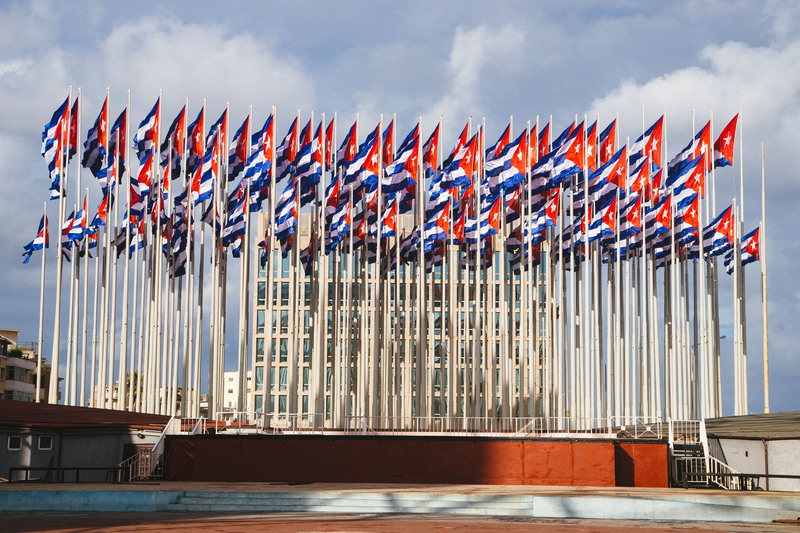 As a means of protest, the Cuban government has placed a bunch of Cuban flags in the ‘Monument to the Anti-Imperialism’ blocking the view from the US section office in Havana. 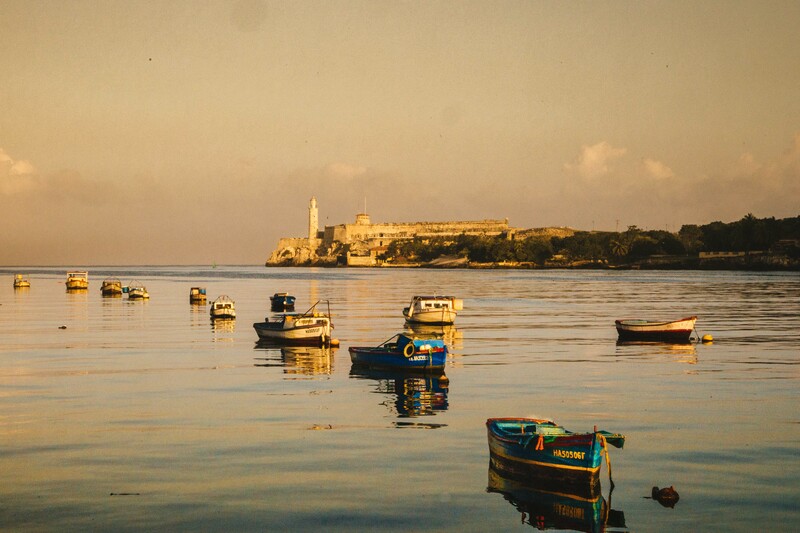 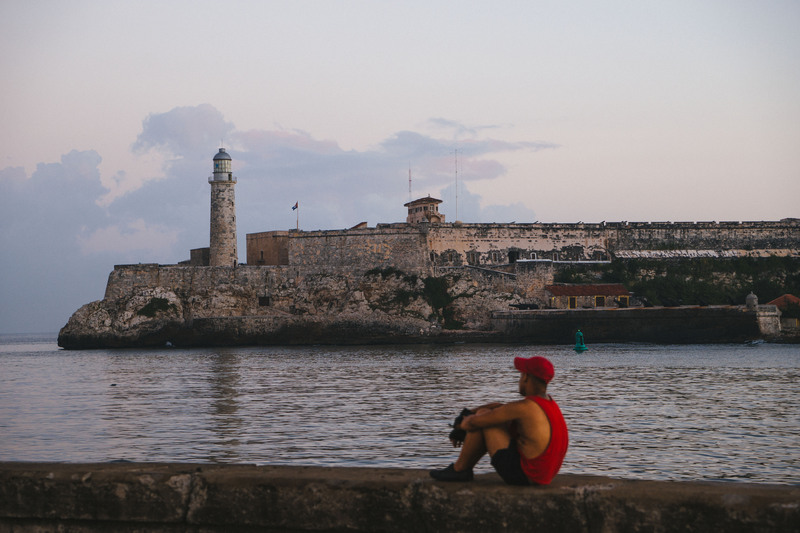 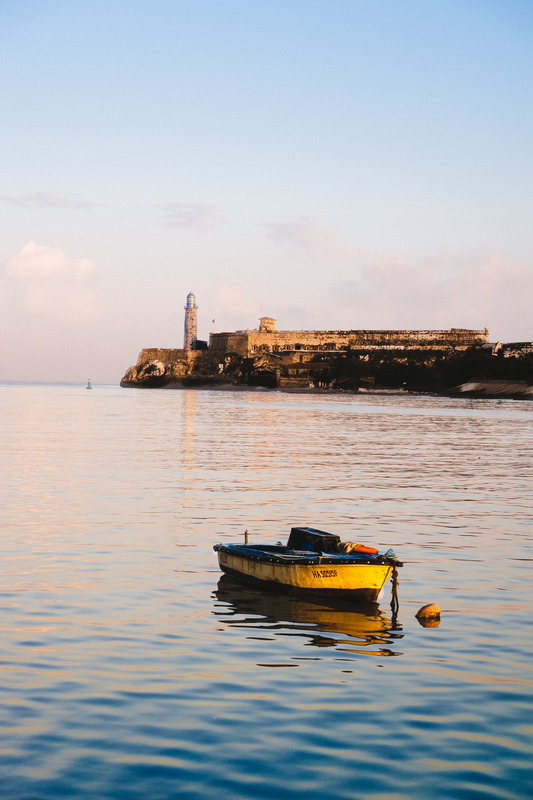 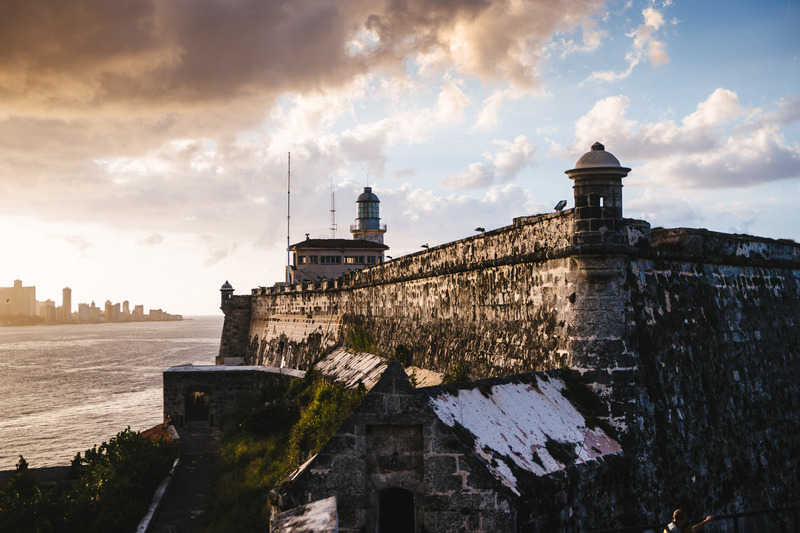 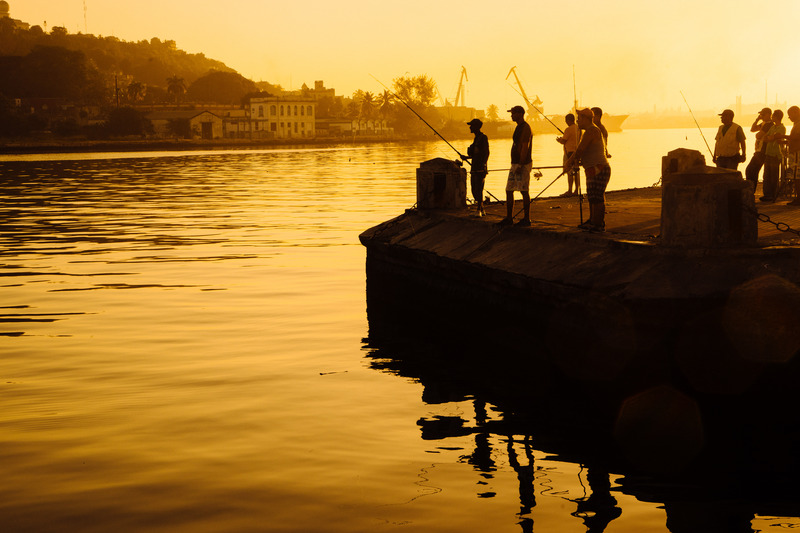 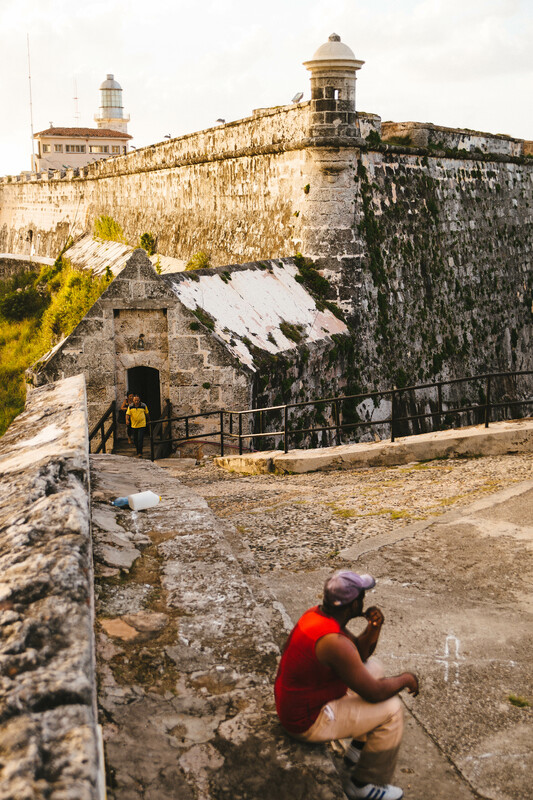 The best spot to enjoy the sunset in Havana is in ‘El Morro’ fort in East Havana. 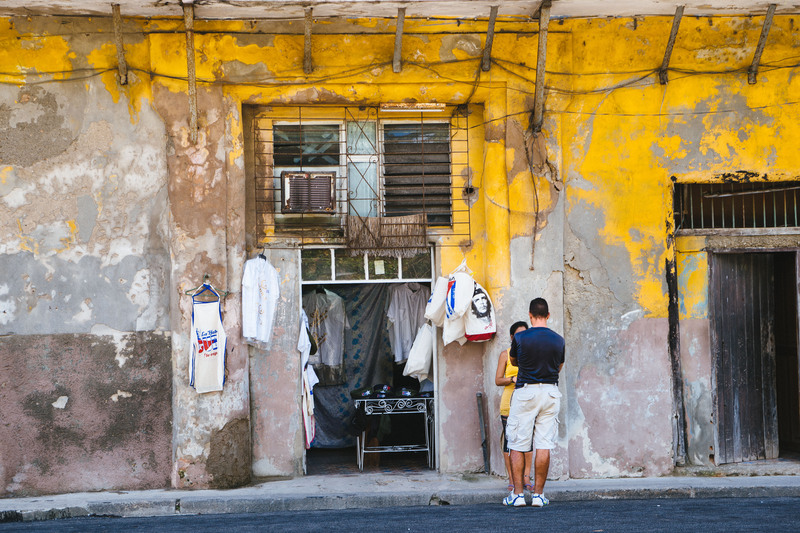 Down the hill, there is a small restaurant called ‘Los 12 apóstoles’ and a small bar next to it. 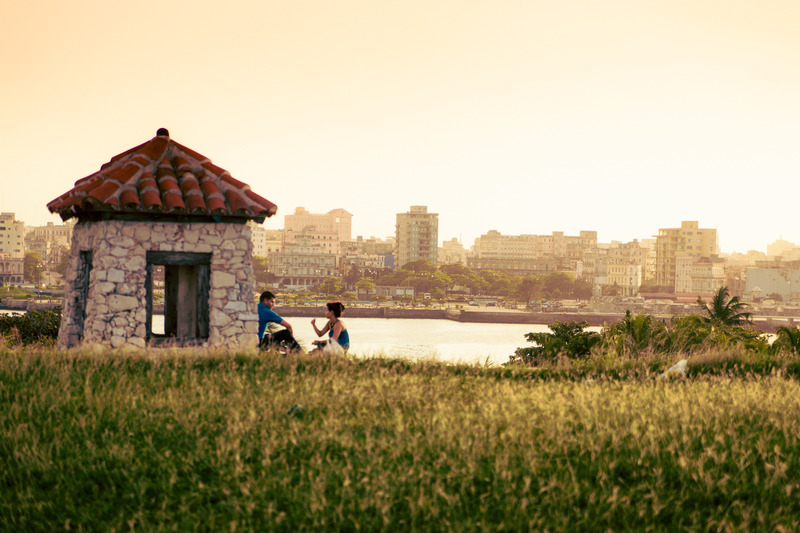 From this spot, you can see the sun fall down behind the skyline of Havana City and enjoy a mojito for 3 USD. 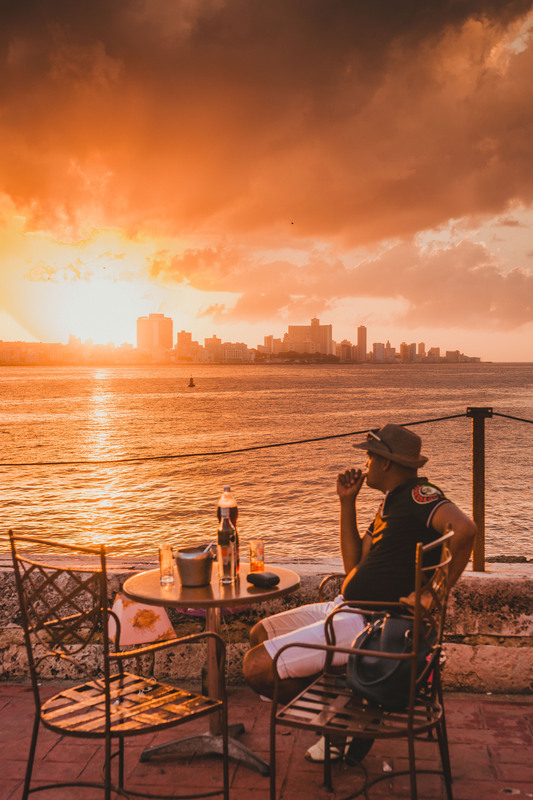 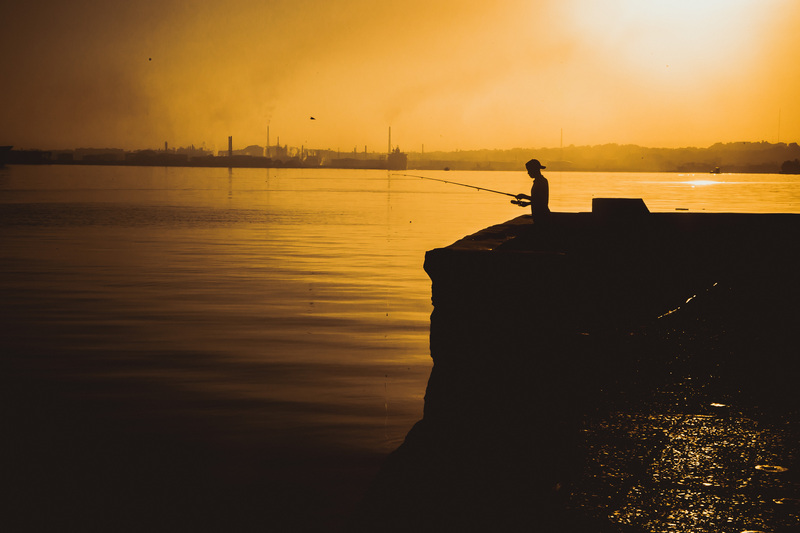 Also, as illustrated in the photos below, locals visit this spot to enjoy the sunset with a bottle of rum and a local cola soda. 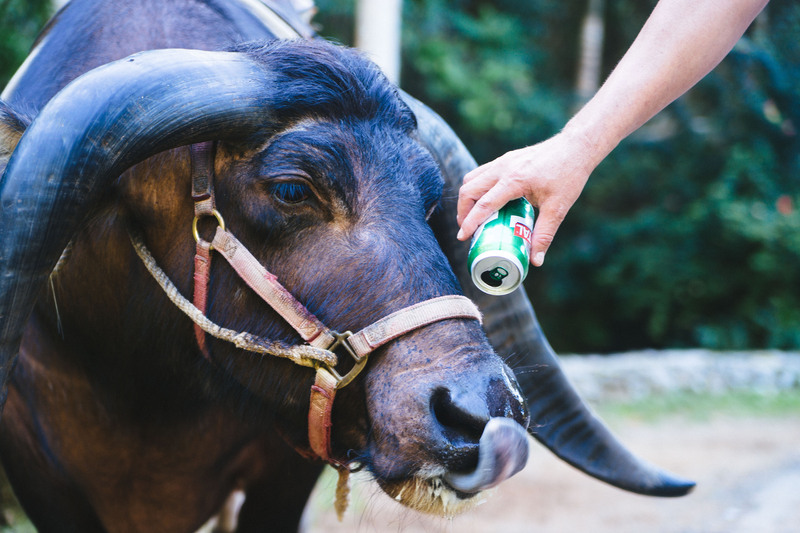 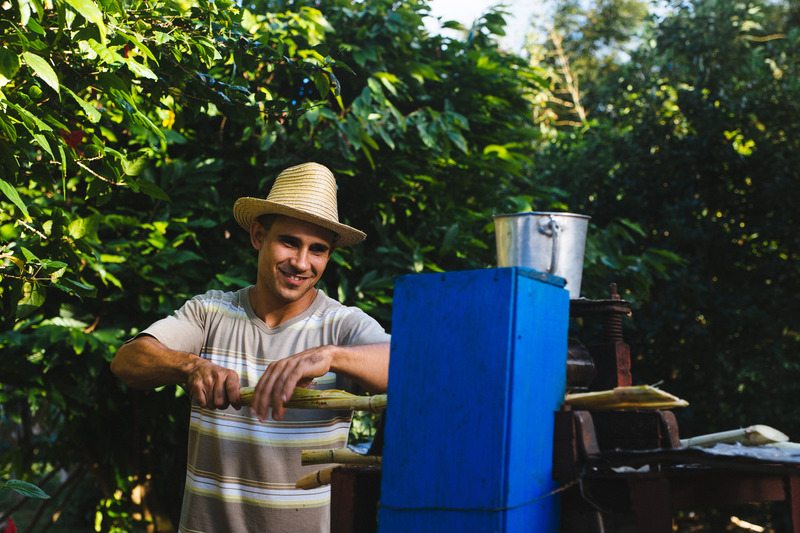 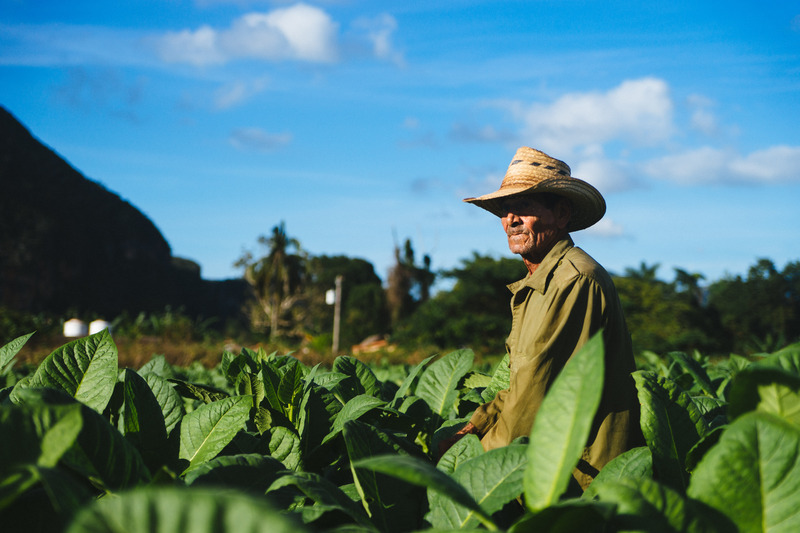 The pictures below were taken in Viñales, a small town about two hours away from Havana. 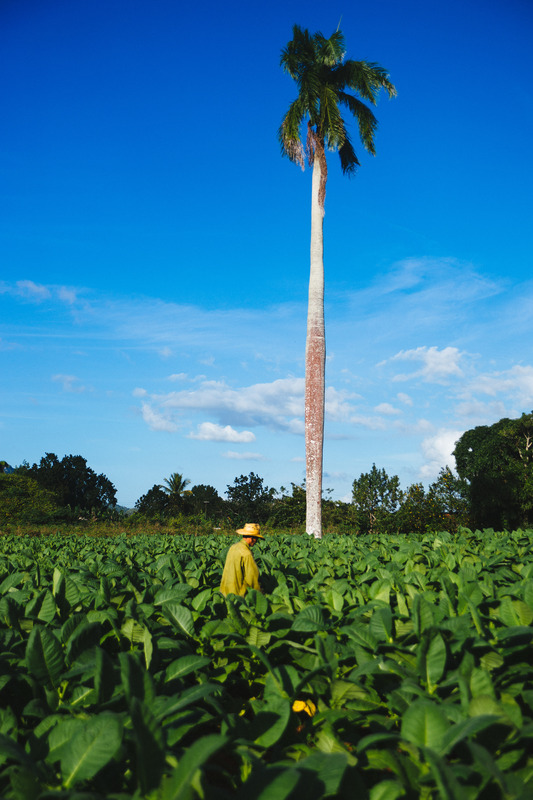 Viñales, located in the Pinar del Rio province, is one of the most productive lands in Cuba with extensive areas of tobacco, sugar cane and other crops. 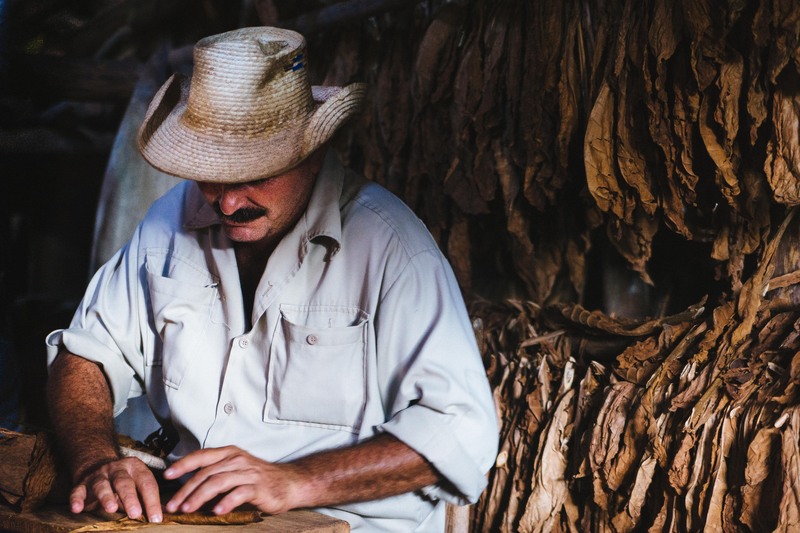 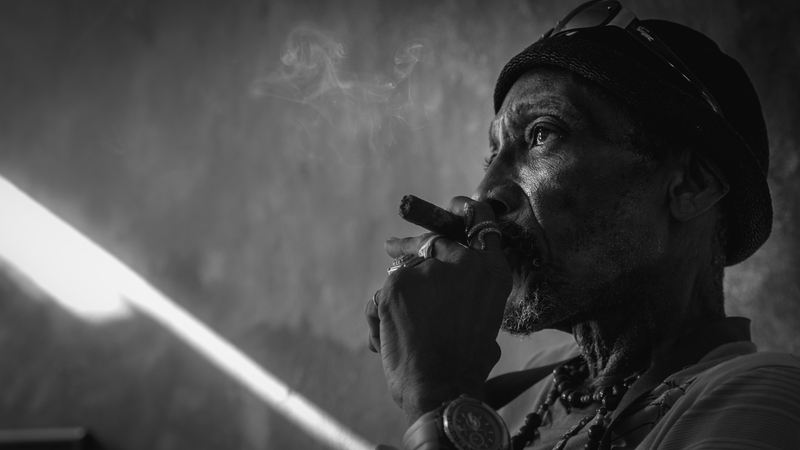 A visit to Viñales (and Pinar del Rio) is worthwhile to learn about the cigar production process from the harvesting of tobacco, to the cigar rolling, to the packaging. 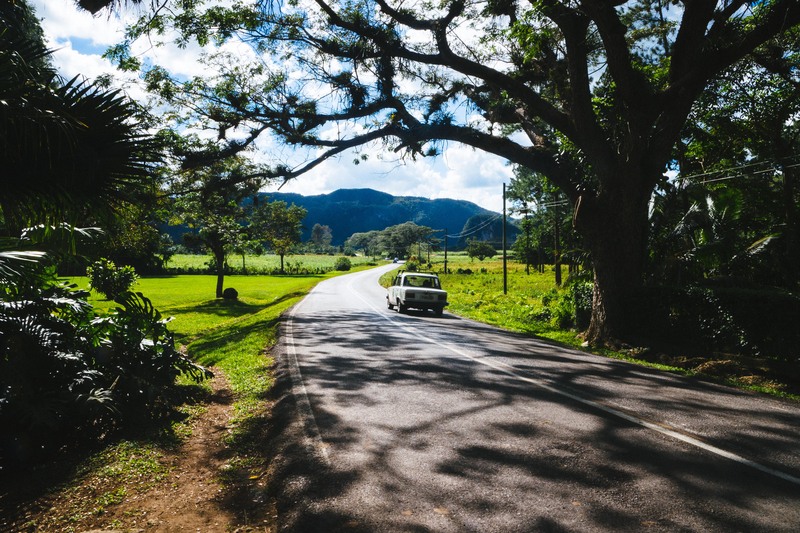 Also, the landscape in Viñales is beautiful and is classified as a World Heritage Site by UNESCO.